Are you all about doing it yourself, saving money, saving time, and appreciate a CLEAN friendly atmosphere to get all your laundry done quickly and efficiently? Then look no further. . . We have the right equipment for you to get all your laundry done including LARGE CAPACITY front load washers to save you time and money! 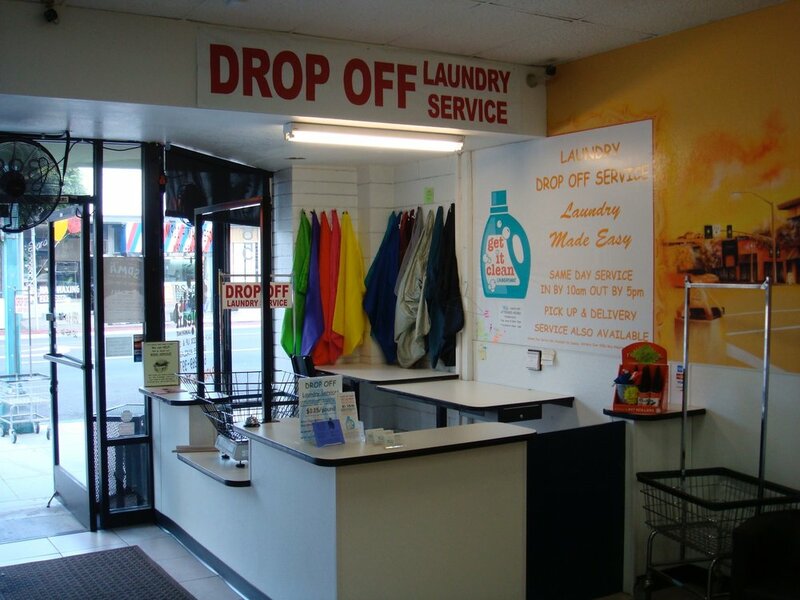 Our DIY-Self Service Laundromat is open from 6am-11pm EVERYDAY, 365 days a year including all Holidays. Last wash must be started by 9:59pm as we close promptly at 11pm. You will have time to wash and dry but will need to take home to fold. Clean facility with fast-efficient-equipment! Get all your laundry done at the same time! 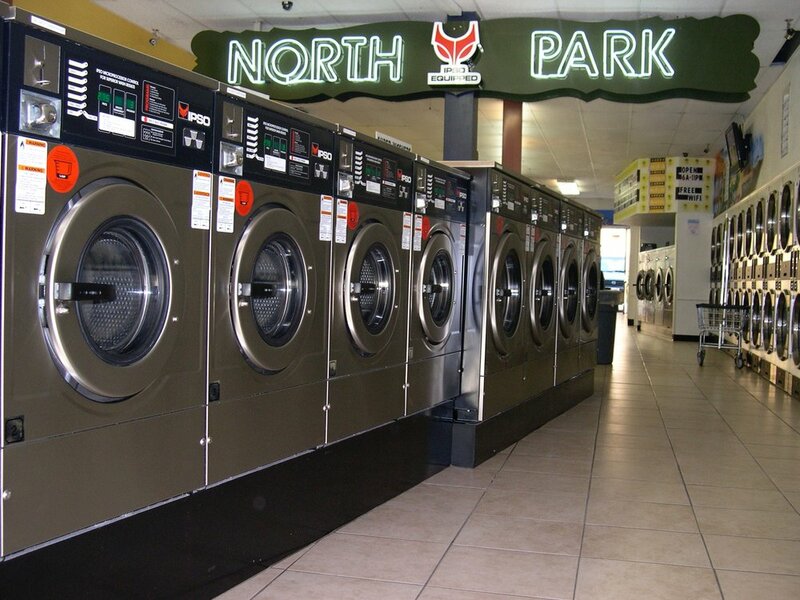 Great place to do your laundry and to get some dry cleaning done! Laundry machines are always clean. Plenty of room to to fold clothes. Super cool that they have a side tv room with couches to chill while you wait for your clothes. They also have FREE wifi and tv’s in the main area if you’d rather watch there. As far as the dry cleaning - prices are good! Never had any issues or problems with any of my dry cleaning. Owners and staff are always friendly, nice & very helpful.